(TLLCCF) is a nonprofit 501 (c)(3) organization dedicated to making America better by improving early care and education. Our focus is to improve the quality of programs that care for and educate children from birth through age five, and enlist and enlighten others to do the same. “The Foundation Recognizes That Quality Early Care And Education Depends On The Expertise Of Teachers And Providers.”To that end, we honor and reward early education teachers dedicated to excellence, support nonprofit and nonsectarian child care centers, provide art and cultural programs to child care centers serving low income areas, and advocate for early care and education every day. 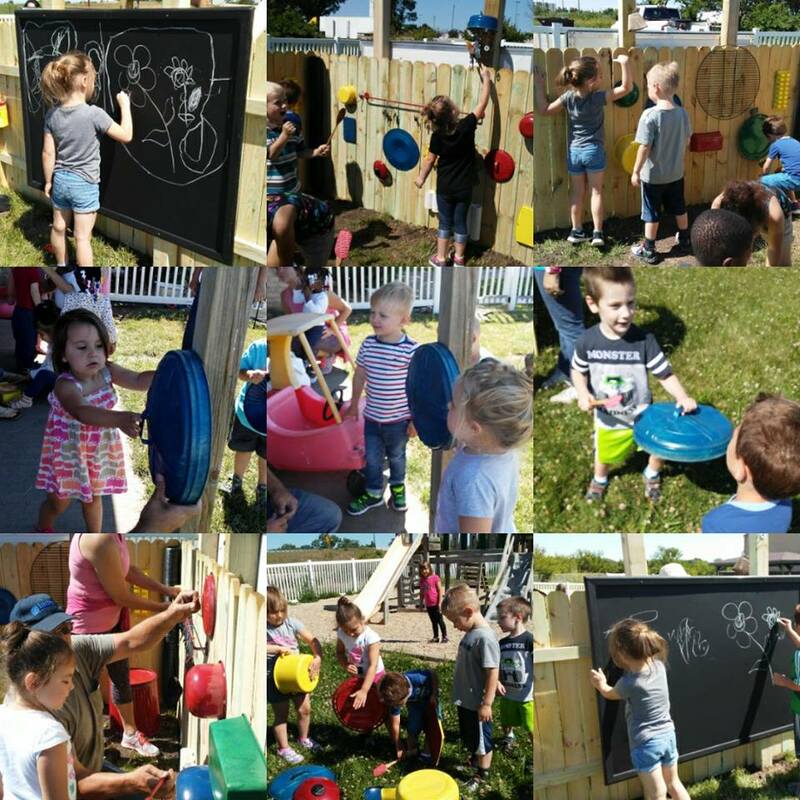 TLLCCF’s funds have benefited thousands of children, child care centers, child care teachers and educational scholarships at many outstanding child care agencies and academic institutions throughout the nation. Terri Lynne Lokoff/Children's TYLENOL®, Children’s ZYRTEC® National Child Care Teacher Awards, Child Care Center Enhancement Grants, and Lois B. Cohan Museums to Go. The foundation also provides funds for early care and education professional conferences, and education scholarships in the field of ECE. Click here to view our Annual Report. We are committed to ensuring the availability of affordable, high-quality child care for all children in order to reap the educational, societal and economic benefits that will follow for all Americans. The societal benefits generated as a result of children attending high-quality early care and education programs are documented in The High Scope Perry Preschool Study through Age 40 summary, which concludes that every dollar invested in early care and education has a return of $17. The long-term benefits translate into savings on remedial and special education, reduces the number reliant on welfare, and entering the prison system. Children who have had the benefit of high-quality early care and education contribute to society as taxpayers with higher earning potential. The children are also at a lower risk for becoming teenage parents and drug users. Even though Terri’s physical presence has not been with us since 1986, the Foundation that embodies her spirit has survived and thrived for 25 years. Terri Lynne Lokoff was a beautiful young woman who loved life. She had a sense of what was important and a quiet assurance of purpose. She was a teacher in day care. Her extraordinary devotion, patience, sense of humor and love made her work special. As a teacher, Terri felt a tremendous responsibility and knew the hard work that comes with providing the quality educational and emotional support so important to child care. The first years in a child’s life shape the future. Terri’s presence made a difference and she will live on in those she taught and loved. Good teachers and quality centers will continue to make a difference to the future...our children and, as Terri did, we work every day to give children the opportunity to succeed in school and in life. During her time Terri understood that children, like flowers, need careful nurturing and a gentle touch to grow and thrive. Terri’s favorite flower, the yellow rose, has come to symbolize her goals and ours; outstanding teachers and high-quality child care. In August 1987, Fred and Kay Lokoff founded the TLLCCF to honor the memory of their daughter Terri, who died tragically in an auto accident. Terri earned a bachelor’s degree in early childhood education and worked as a child care teacher. She had an extraordinary sense of devotion and love for her work and felt strongly about the need to improve the quality of child care. We work every day to fulfill Terri’s efforts.